Owning a handgun is great first step toward personal security and self-reliance. However, gun education doesn’t end with an NRA Basic Pistol Course or your concealed carry permit. As a defensive-minded gun owner or concealed carry permit holder, safety, comfort and proficiency with your firearm are CRITICAL. "WE’RE NOT NRA GUYS AND WE’RE NOT COMPETITION SHOOTERS, WE’RE PRACTITIONERS. EVERYTHING WE TEACH, WE TEACH FOR A REASON. 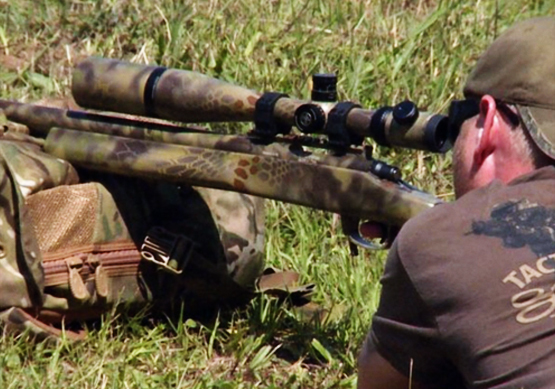 IT’S BEEN TRIED AND TESTED ON THE TWO-WAY RIFLE RANGE." 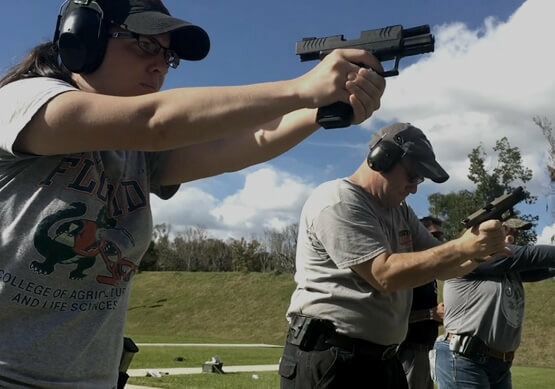 Six Tactical offers an efficient, effective and no-nonsense handgun training continuum for both novice and experienced shooters. The courses provide beginners with the groundwork to achieve a high standard of proficiency while veteran shooters will break bad habits and get faster! THIS IS NOT A "COOKIE CUTTER" NRA COURSE, NOR IS IT A COMPETITIVE SHOOTING EVENT. Everything we teach, we teach for a reason; our curriculum is supported by case studies and is comprised of the best practices that provide a tactical advantage in real-world self-defense situations. Excellence begins with sound fundamentals, which is why we begin by building a mastery of the basics. During each block of instruction, our world-class instructors will work closely with each student to ensure that they have the concepts, information, skills and support necessary to turn responsible gun-owners into exceptional shooters. Six Tactical is unique in that we believe building exceptional shooters requires a cerebral element of training. Students’ time on the square bay is complemented by comprehensive classroom lectures on the marksmanship physiology: ballistics; psychology of violence and concealed carry techniques. 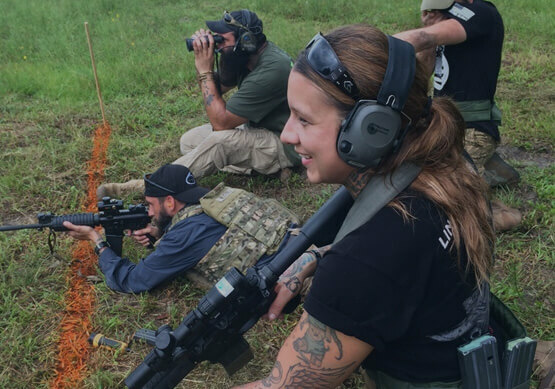 Our staff of former U.S. Special Operations personnel provides a personable and low-stress environment for all shooters looking to improve their skills. Regardless of age, experience or ability, we have two objectives: train and mentor shooters to the highest standards of small arms proficiency and HAVE FUN! The mission of the Long Range Precision Fire Course is to train shooters to the highest standards of long-range precision marksmanship. The three-day program of instruction provides a fun and challenging curriculum for the beginner, intermediate and advanced riflemen/riflewomen of North Florida. Designed and instructed by former U.S. Marine Corps Scout Snipers and Special Operations personnel, the intensive three-day classroom and field curriculum covers the essentials of precision shooting, including ballistics; scope theory; optic mounting and manipulation; observation skills, wind calls and range estimation; shooter-observer dialogue; moving targets; and multiple target engagement. Armed with the fundamentals of precision marksmanship, students will shoot known and unknown distance courses of fire and apply their skills to ranges up to 1,000 yards. Six Tactical provides the most intensive and professional long-range marksmanship program of instruction in the Southeast. Whether you are a new shooter or a sport shooter looking to polish your precision fire tradecraft, our professionally trained and combat-tested Scout Snipers will provide the mentorship and instruction to get you on target!